Whew! This week was an extra busy one! The week started with Maui author @Toby Neal's visit to our school (spectacular) and ended with a field trip to Celebrate Reading Maui (Author Lois Yamanaka is real! 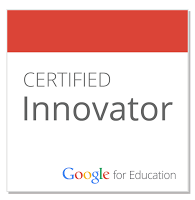 ), with a couple of EdTalks in between. But I still found time to treasure hunt, of course! 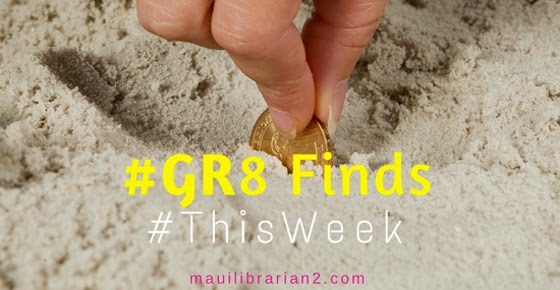 I have 3 #GR8Finds for you this week. 1. How to Embed a Tweet into a Blog Post. A friend asked about how I embedded tweets in my post on digital citizenship. Coincidentally, +Richard Byrne came up with the answer! 2. 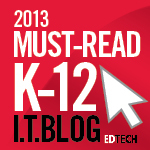 Thinglink as a curation and app smashing tool. 3. Digital Compass, a digital citizenship game from Common Sense Media, coming soon. from Common Sense Media on Vimeo.